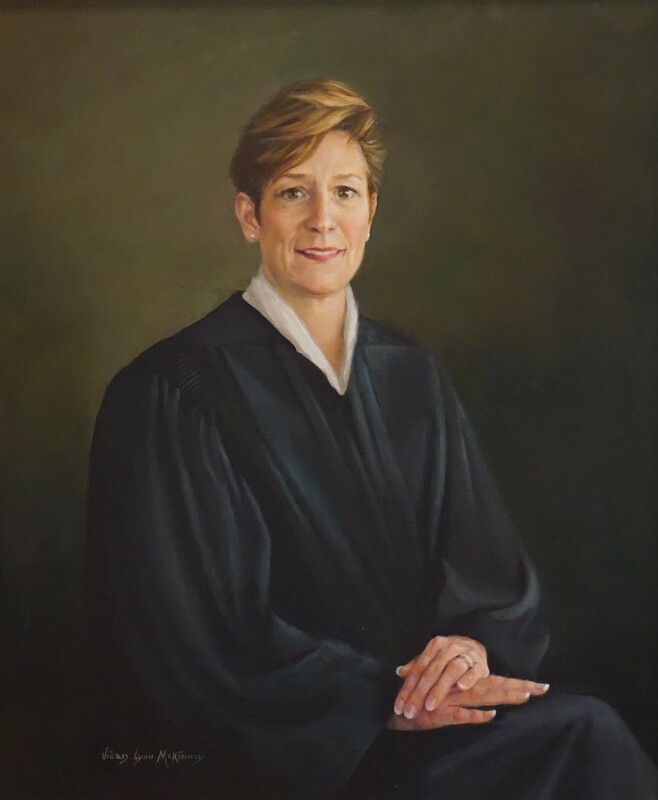 Elected by the General Assembly on February 19, 2003, to an eight-year term beginning April 1, 2003, filling the vacancy created by the election of G. Steven Agee as justice of the Supreme Court of Virginia. Service terminated by election as justice of the Supreme Court of Virginia. Elected, Journals of the Senate of Virginia, 2003 Regular Session, 1185; elected Supreme Court of Virginia justice, Journals of the Senate of Virginia, 2011 Special Session I, 119; sworn in on August 1, 2011, 282 Va., v; birthplace, Martindale Hubble Law Directory (Summit, NJ: Martindale-Hubble, Inc.); 1986 edition; education and career, The American Bench: Judges of the Nation (Forster-Long, Inc., 2009), 2451, and transcript of investiture on September 1, 2011, published in 282 Va., xii-xxv.